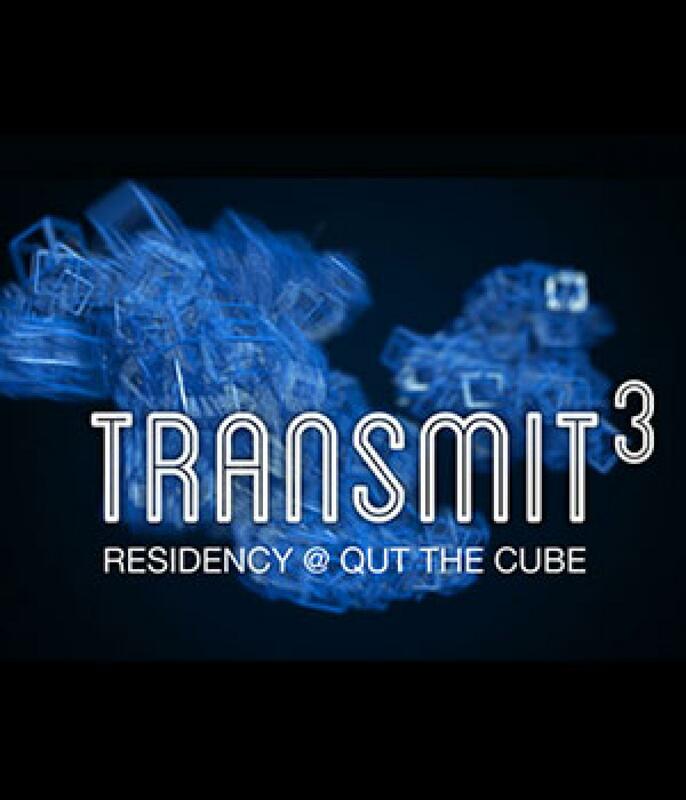 TRANSMIT³ is a collaboration between the Queensland University of Technology and the Ars Electronica Futurelab, with the focus of artistic residencies at The Cube.The residency program partnership was developed and brokered by Lubi Thomas. The Cube residency stream s inspirational digital creatives, artists and technologists to produce innovative world-class projects inspired by the research endeavours of QUT. These creatives will produce work that place The Cube at the cutting edge of public digital display and interaction environments. To support QUT in this mission,The Cube teamed up with Ars Electronica, as part of the Ars Electronica Residency Network, to develop and offer an annual, invitation-based, residency opportunity.